Commercial Construction – Alpha Construction Ltd.
As your commercial contractor, we will work closely with you to take your project from concept right through the design and construction phases. You will appreciate our dependability and accessibility to our clients as well as our strong and continuous presence on the project site. With Alpha Construction, you can count on professional supervision and project management, industry leading performance, competitive pricing and a focused attention to detail. 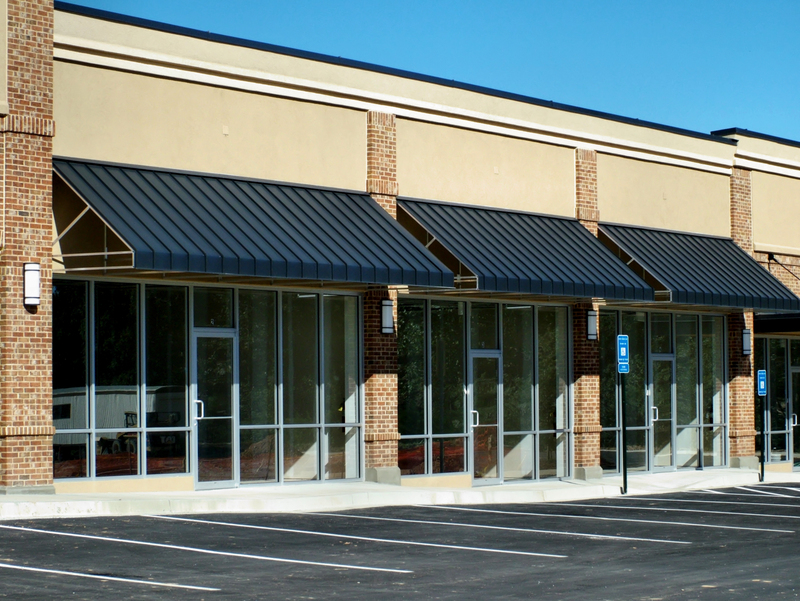 Our team is experienced in all phases of commercial construction which includes restaurants, retail and shopping centres, office spaces, tenant fit-ups, remodeling and complete renovation design. If your next project demands superb quality contact Alpha Construction today! Alpha Construction was pleased to be the recipient of the Oakville Urban Design Awards for the additions of Jonathon’s Restaurant. Click here to read more.